The Sequim housing inventory is as low as it has been in many years, and buyers arrive every day to search for their perfect retirement home. 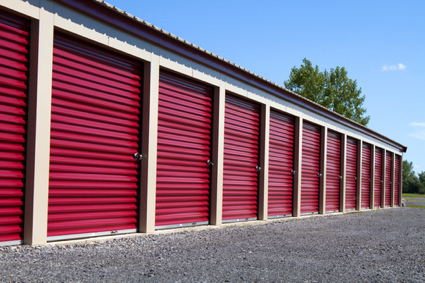 Buyers moving here tell me there are no storage units available in the Sequim area. That’s never happened before, and it’s another indication of how tight the housing inventory is now. We have several major economic factors that are all coming together to make it harder on buyers. First, as I’ve said, the housing inventory is low. Second, interest rates are going up. For every quarter point the interest rate goes up, you must make another $100 a month in income to qualify for the same loan. 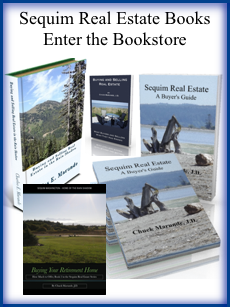 Third, the rental market for homes is very tight in Sequim. It’s almost impossible to find a nice 3 bedroom, 2 bath single level home in a nice area for $1200 a month, and landlords are requiring one year leases at a minimum. 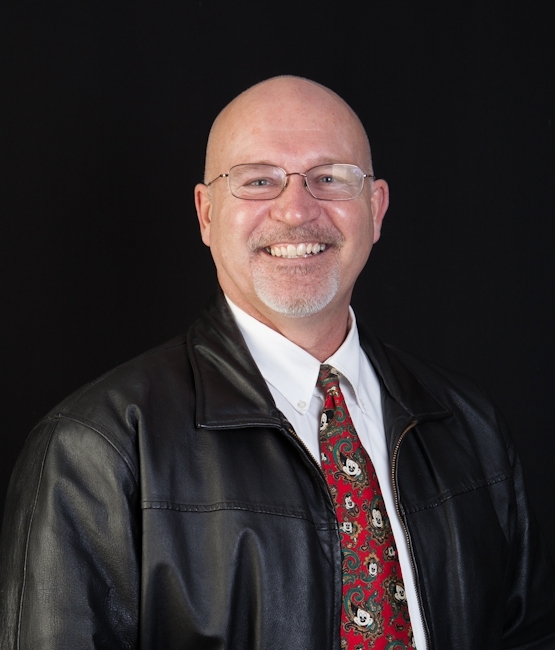 Use Sequim-Homes.com to search for your home, but I highly recommend that you work with a Sequim Buyer’s agent to help you filter through homes and represent you as your boots on the ground, so to speak. Assuming you are from outside the Sequim area, you need someone who knows the area, the market, and has the experience to represent you in negotiating and in the due diligence process. 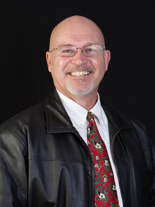 Learn more about Buyer’s Agent Chuck Marunde. Searching for and finding the ideal retirement home is a bit more challenging in this tight housing inventory.